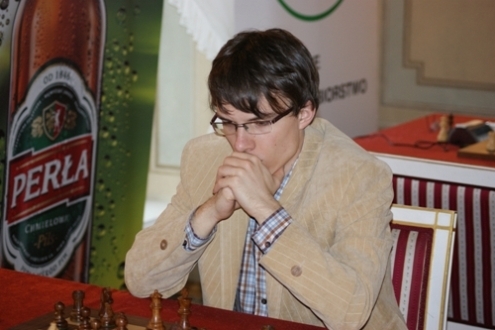 Polish champion GM Mateusz Bartel won the 2012 edition of the Aeroflot Open that took place 7-15th February in Moscow. 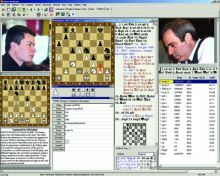 After the fantastic performance in one of the strongest open tournaments in the world, Bartel kindly agreed to a quick interview for Chessdom. 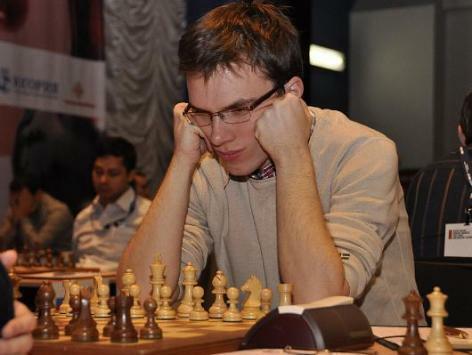 Chessdom: Hello Mateusz, congratulations on winning the Aeroflot Open! What are your impressions about the tournament? Did you expect such a wonderful result? Mateusz Bartel: Of course, I couldn’t expect such result from myself. There were many much stronger players than me, and I surely wasn’t among the people who could think about the 1st place. Especially after the Moscow Open, where I played just before Aeroflot – I played there rather badly and after losing in the last round I eventually finished at 35th place… So how could I dream about high places in such tournament as Aeroflot? 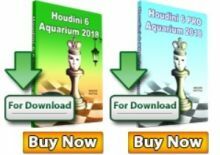 Chessdom: Which game was the most important for you in this tournament? Mateusz Bartel: There is no doubt that it was the game against Krishnan Sasikiran. In a complicated battle he outplayed me and reached a completely winning position. However, in time-trouble he didn’t find the best solutions and then he got nervous and eventually even gave me opportunity to win. Chessdom: Did you get a confirmation that you will play in Dortmund? If yes, when will you start preparing? Mateusz Bartel: Well, there is a line “The winner of the A tournament will be entitled to participate in the round-robin Super Tournament in Dortmund in the second half of July 2012″ in the regulations, so I hope it should work. 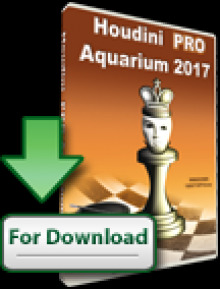 Chessdom: You also won the last two Polish championships in 2010 and 2011. Can we expect a hat trick?